Conduct Parallel Mouse and Human Studies to determine whether genomic, metabolomic, and microbial factors underlie heterogeneity in weight gain and weight loss. 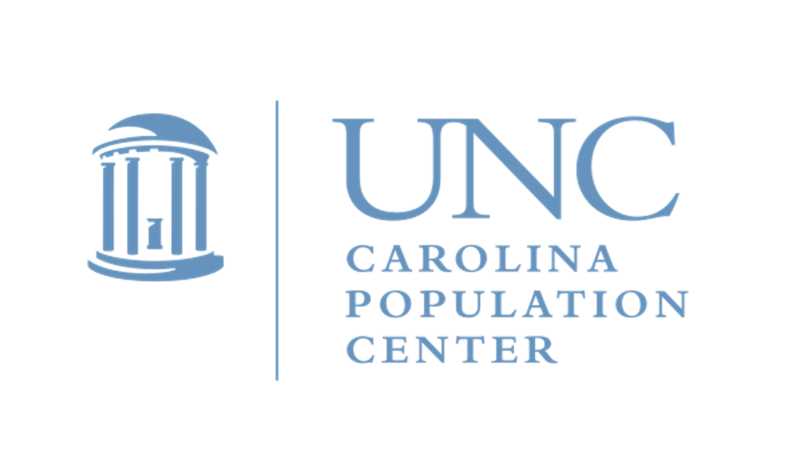 Implement a Precision Obesity Pilot in one UNC clinic with minute-by-minute glucose, diet, and activity monitoring and treatment to lay the foundation for precision obesity care at Carolina. Deliver a DATA TRANSLATOR APP as a platform for precision obesity science and treatment to integrate genetic, metabolomic, and diet data. The UNC Obesity & Environment Program studies the linkages between biology, behavior and environment in the development of obesity and its consequences.